Triple occupancy room bedded room. This room can accommodate 1-3 people travelling together. 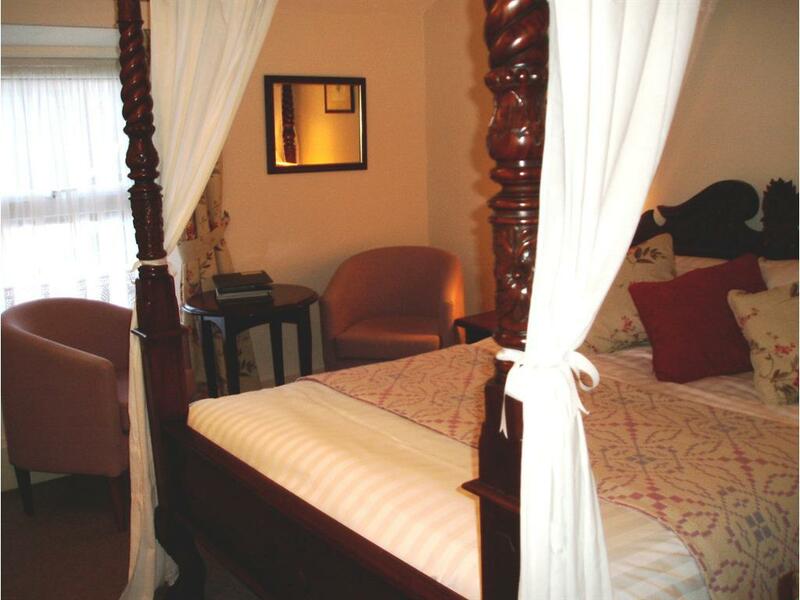 It is split over two floors,twin bedded room on ground floor with single bedded room on the upper level.Situated in our annexe. En-suite shower room, including complimentary toiletries, on upper level via stairs, please note the head room in the shower is restrictive due to being an old building with a sloped roof space. Tea and coffee making facilities. Hairdryer. LCD freeview TV. Children welcomed in this room but must be aged 12yrs or older. Sorry, no pets allowed in this room. Check in for this room is open between 2pm and 8.30pm. 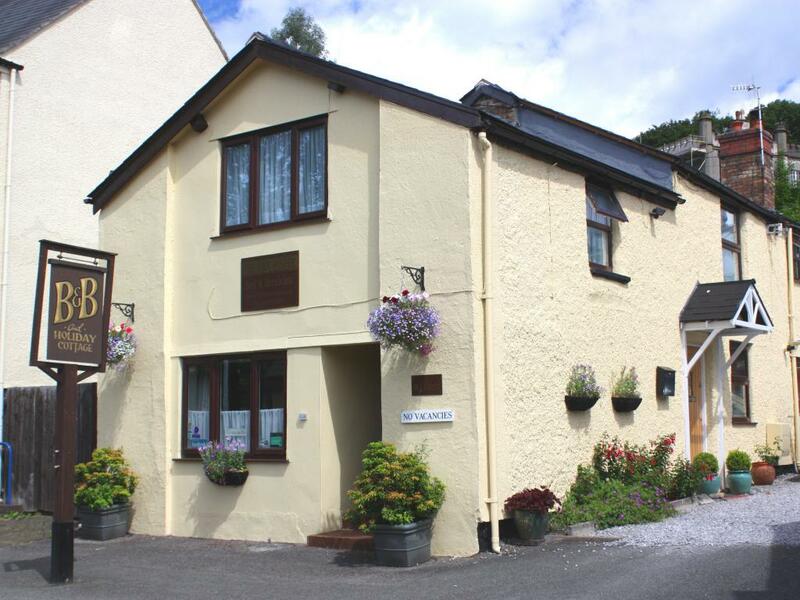 Self Catering Holiday Cottage situated on the same site of the guest house. 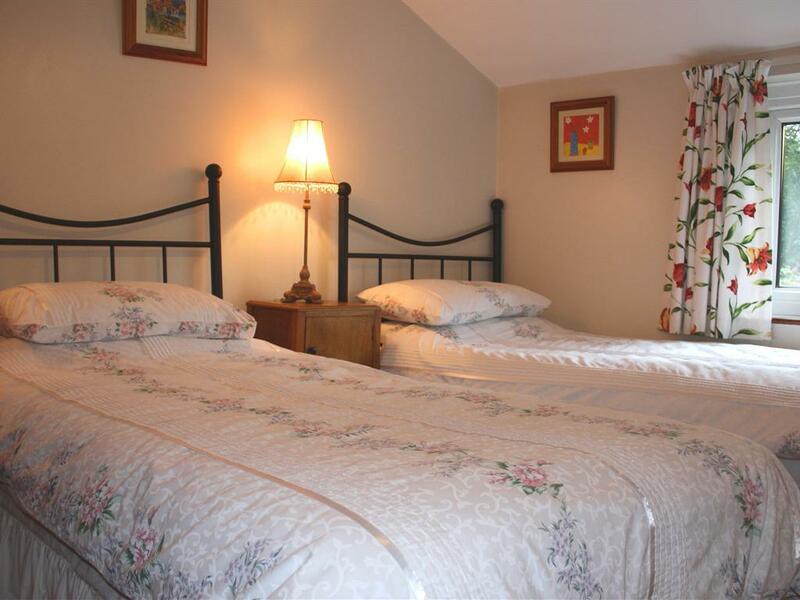 Sleeps up to 4 people and has one large bed room with two twin beds which can also be a kingsize bed and one twin bedded room. 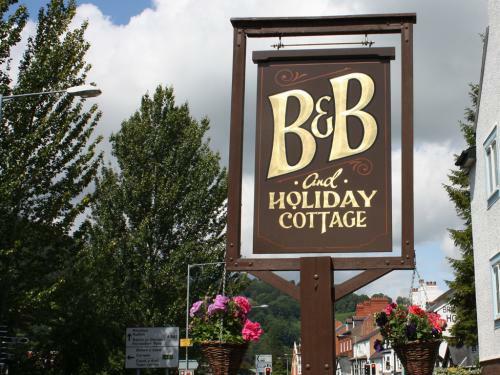 Please note this is self catering only, not hired on a bed and breakfast tariff and unfortunately we cannot offer breakfast. 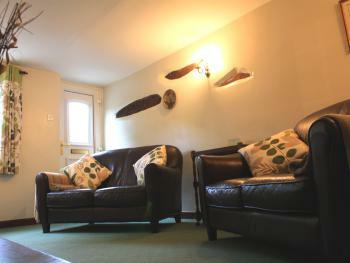 The cottage has a sitting room with freeview TV, DVD player. There is a separate dining room. The Kitchen has electric cooker,fridge freezer, microwave oven and dish washer. The bath room has a bath tub with over power shower. The cottage is centrally heated and double glazed. The cottage is non smoking throughout.. Wifi is available free of charge in the cottage. Please note the check in time for the holiday cottage is from 3pm on your day of arrival and departure is by 10:30am on the day you leave. 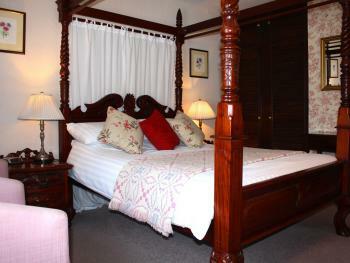 This accommodation is NOT serviced on a daily basis and is entirely self catering. 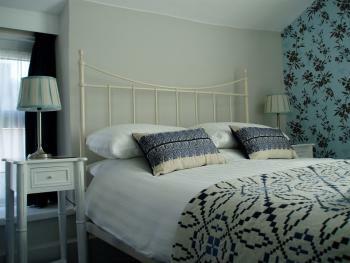 All bed linen and towels are provided for your stay, these are changed weekly. 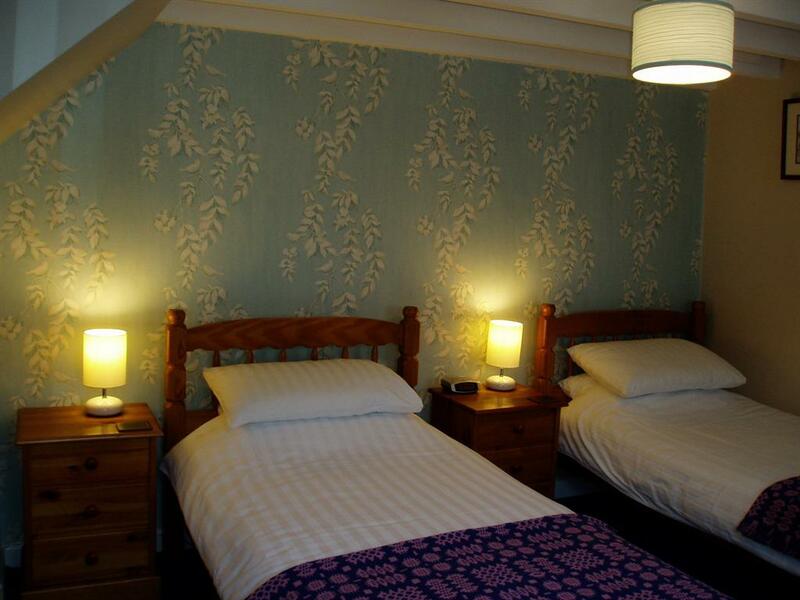 Children over 12 years of age are welcome in the holiday cottage. Pets are allowed in the holiday cottage, one dog. There is a small charge for pets. 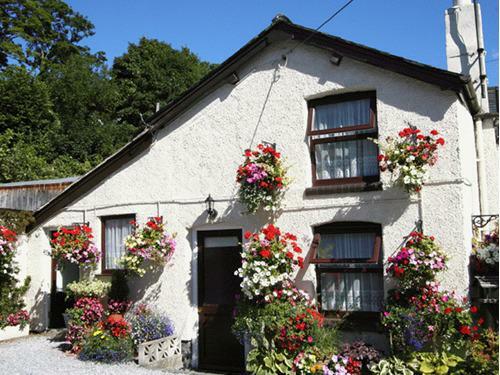 The holiday cottage is available from 2 nights minimum stay. Please note there is no price reduction for under maximum occupancy. Car Parking is available for ONE car only. Any extra cars must be parked off site,the nearest pay and display car park is 50 yards along Mill Street. 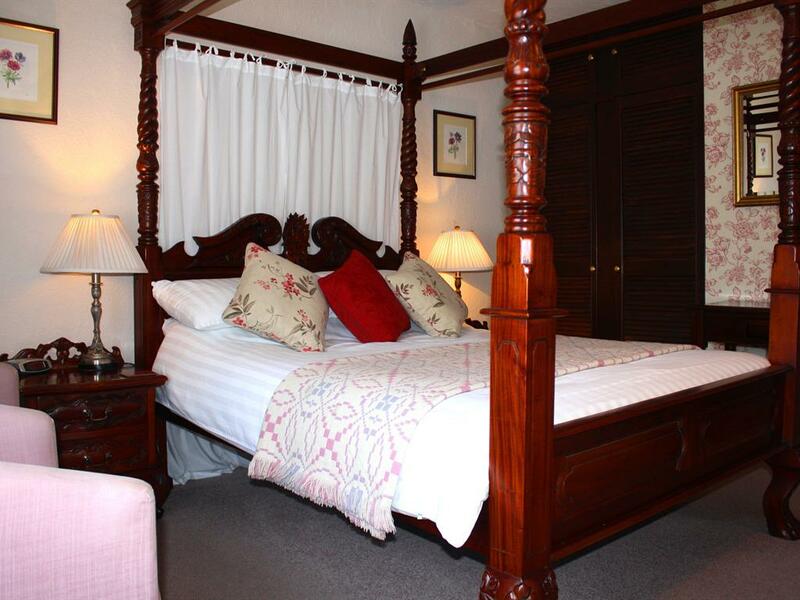 Beautiful traditional Four Poster double bed. En-suite bathroom with bath and shower including complimentary toiletries.. Two comfortable arm chairs and tea and coffee making facilities. LCD freeview TV. Hairdryer. Children welcomed but must be aged 12yrs or over and accompanied by an adult. No pets allowed in this room. Please note access to this room is via steep stairs which may be difficult for the less able bodied person. Check in is open for room occupancy from 2pm until 830pm. 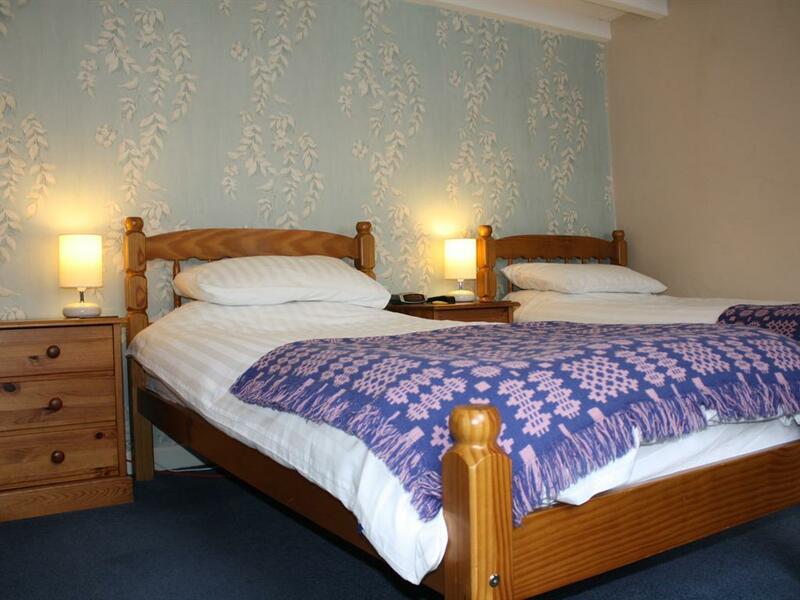 Double bedded room with en-suite shower room including complimentary toiletries.This room has two comfortable arm chairs,with tea and coffee making facilities. Hairdryer. LCD freeview TV. 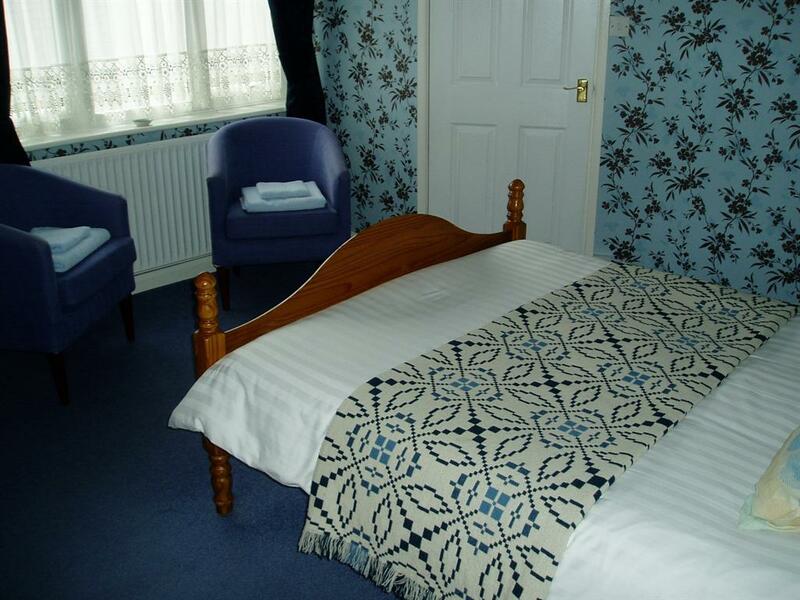 Children welcomed in this room but must be aged 12yrs or over and accompanied by an adult. No pets allowed in this room. Please note this room is accessed by a steep set of stairs which may be difficult for the less able bodied person. Check in for room occupancy is open from 2pm until 830pm. When booking this room please provide us with an accurate time of arrival for your stay and if possible provide mobile phone details should we need to contact you. 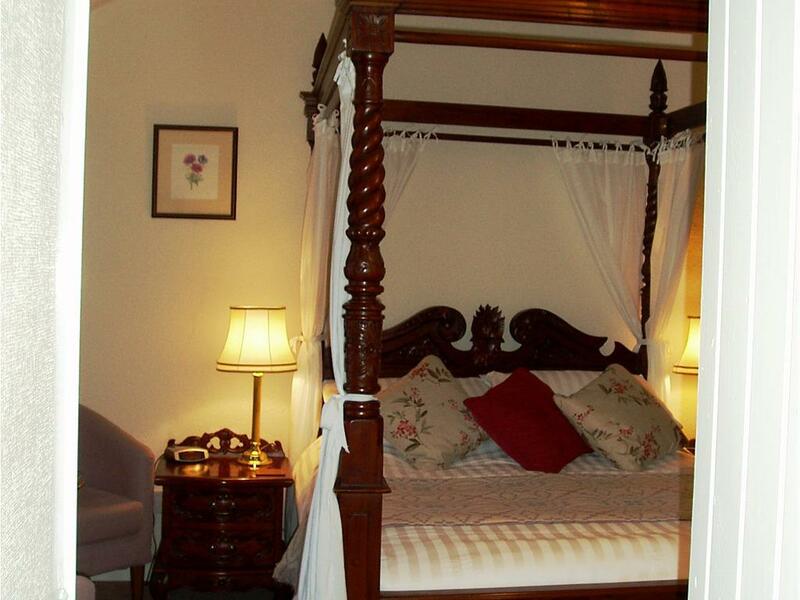 The Four Poster is a historic bed & breakfast and Holiday Cottage situated in the heart of Llangollen. 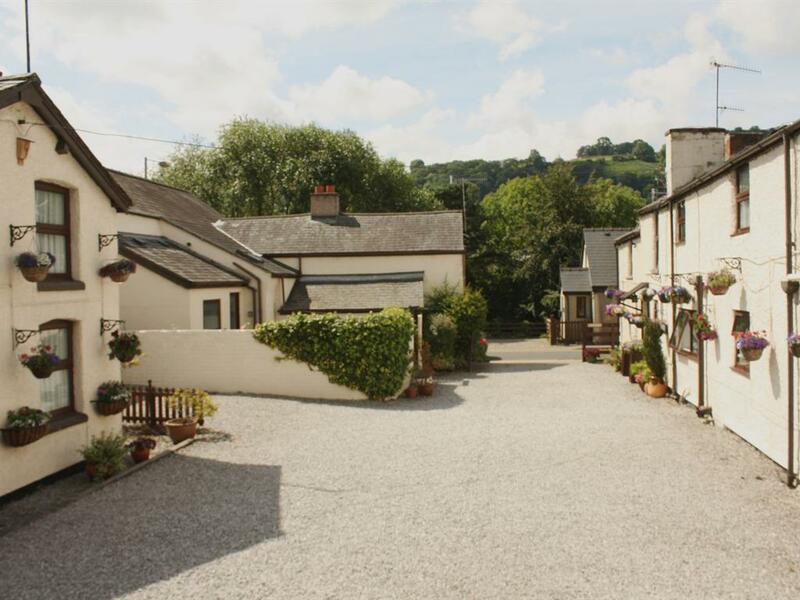 It is close to the historic bridge spanning the River Dee and is ideally located for visiting the many attractive shops and the excellent restaurants and bars of this picturesque Welsh town. It is also very convenient for walkers, cyclists, canoeists and angler exploring the spectacular local countryside, or as a centre for those venturing further afield to Snowdonia, the North Wales coast or the nearby towns of Wrexham, Chester and Oswestry. 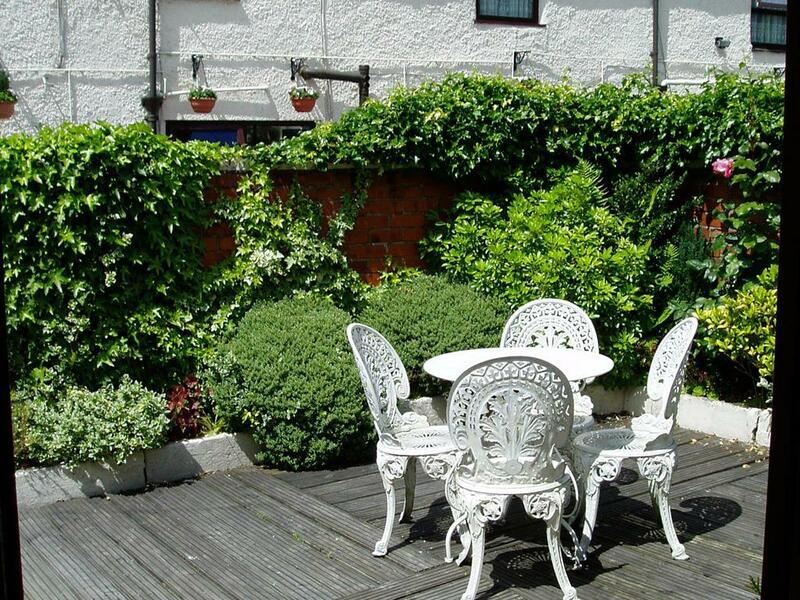 Converted from a row of 17th century weavers' cottages, the Bed and Breakfast has retained many of the original features, including low ceilings with exposed beams, and has great charm and character. 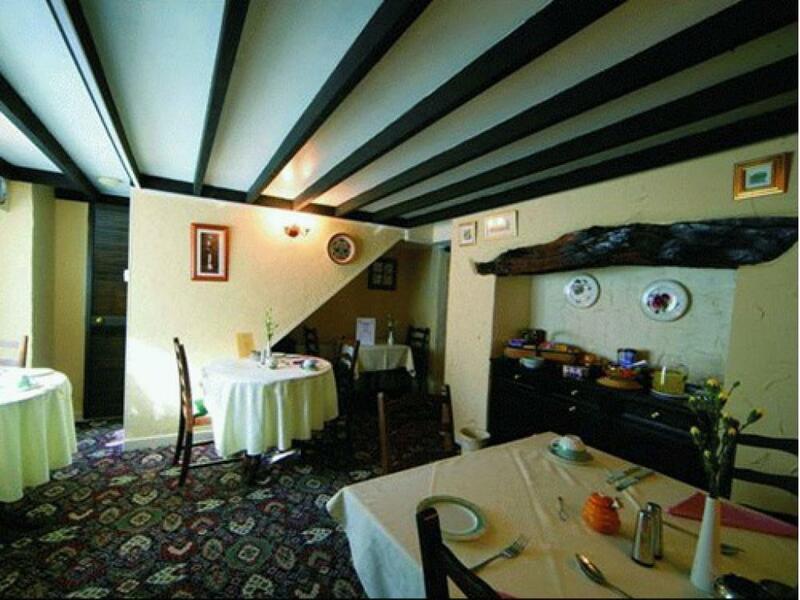 It provides comfortable accommodation with a warm friendly welcome. Car parking is available. Centrally heated and double glazed throughout, all rooms are en-suite and are furnished to a high standard. 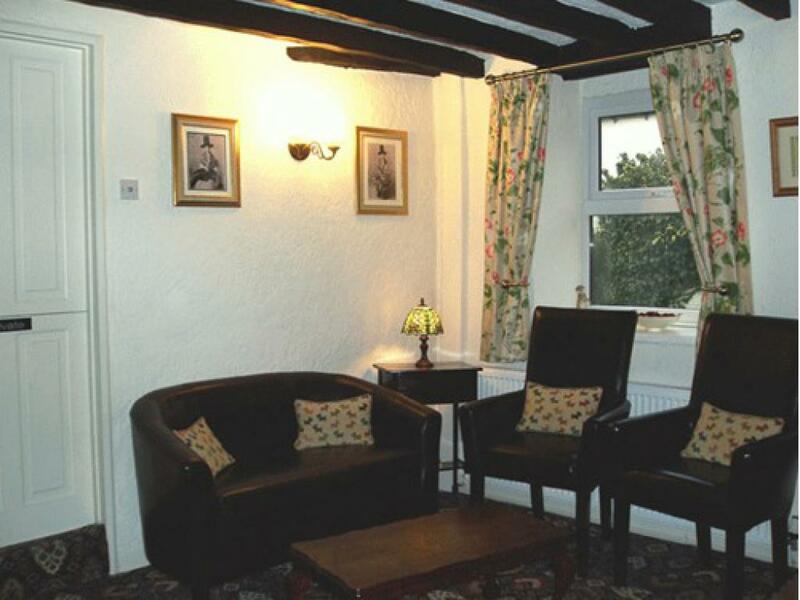 They are fully equipped with freeview LCD TV, hair dryer, and tea and coffee making facilities. Please note we do not have any ground floor rooms or passenger lift. Children welcome but must be over 12 years.We can only accommodate pets in the holiday cottage. Swn-y-Cored is the holiday cottage next to The Four Poster Bed and Breakfast. 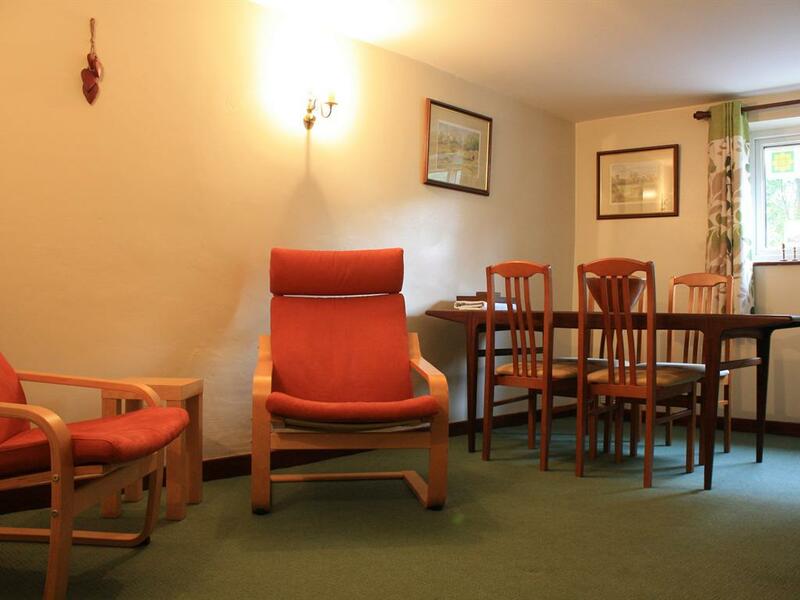 It consists of a sitting room (with freeview LCD TV and DVD Player), a separate dining room, kitchen (equipped with CD player, larder fridge/ freezer, electric cooker, microwave oven and dishwasher) and bathroom/toilet on the ground floor. Upstairs there is a large double bedroom beds can either be two singles or king size bed, and a second bedroom with twin beds. 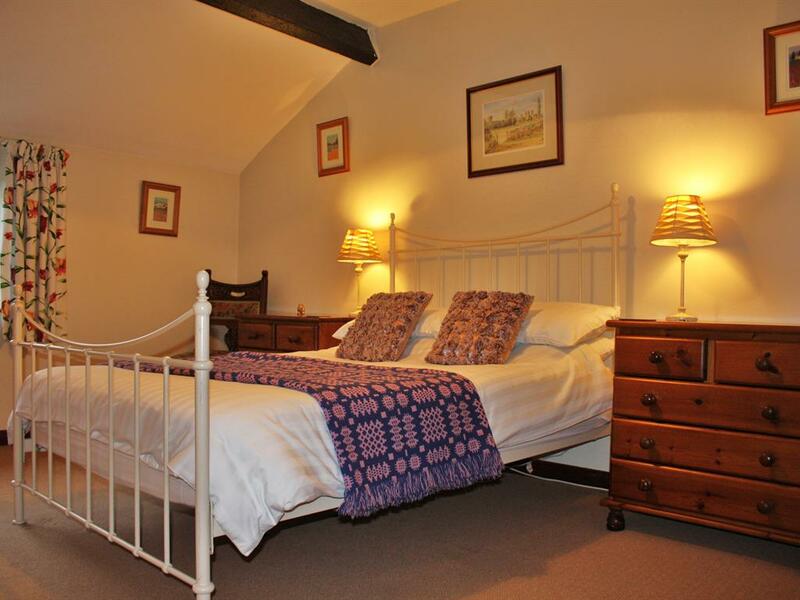 With sleeping accommodation for up to four the cottage is heated by gas central heating. 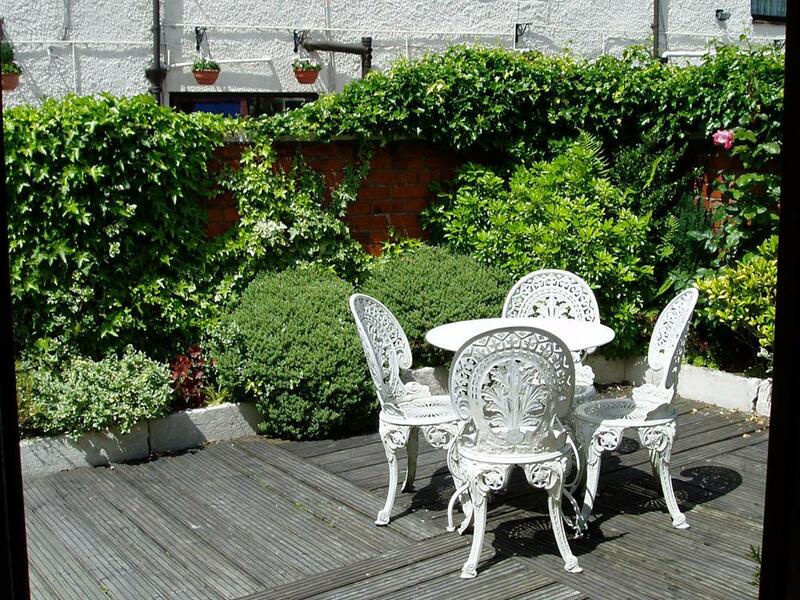 There is a small, private courtyard to the rear and off-road car parking is available. Children over 12yrs welcome. 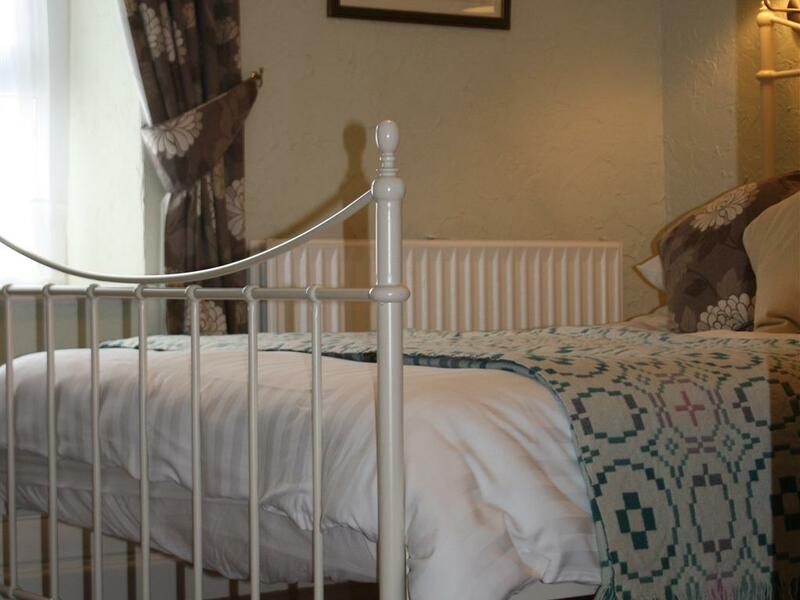 Pets welcome in the cottage (maximum of one dog of which there is a small charge per stay) by prior arrangement. Please see access statement on our web site thefourposter.co.uk. Please note we have steep staircases due to the age of the building. We do not have any ground floor bedrooms or toilets. We do not have public use toilets, other than in B&B ensuite rooms. We are situated on the A539 ( Mill Street) near to the bridge spanning the river Dee.